Whether you’re a national chain or a local restaurant, our formats place your message directly in the hands of the public. With a clear call-to-action, we can guarantee that it is seen by your target audience in specific locations that support your business. 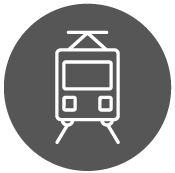 Our advertising formats include the back of bus tickets, car park tickets, tram tickets and more. We offer flexible packages to suit local, regional and national campaigns. 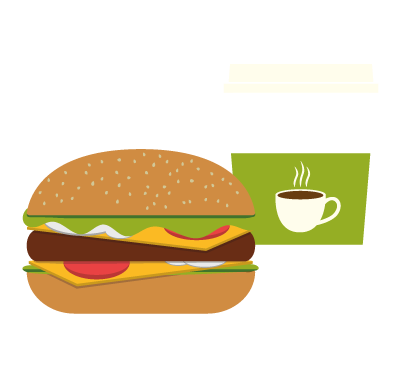 If you have multiple outlets of restaurants in different cities, we can run targeted campaigns that reach a large number of potential customers. For seasonal offers or new products, we can tailor campaigns to run when you need them in order to align with wider marketing activities. We’ve been delivering creative out-of-home solutions for more than 20 years and we’re confident that our campaigns will deliver outstanding return-on-investment. If you’ve already planned a creative campaign, we can execute campaigns in line with wider activities, or we can develop creative campaign ideas for you. The targeted nature of our formats mean we can drive potential customers directly to your restaurant. Tram systems have opened in many key cities across the UK. These services offer advertisers greater opportunities to target potential customers in key retail areas often immediately prior to eating out. The new high-quality services have also become increasingly popular with commuters, providing a comfortable and pleasant environment for passengers. 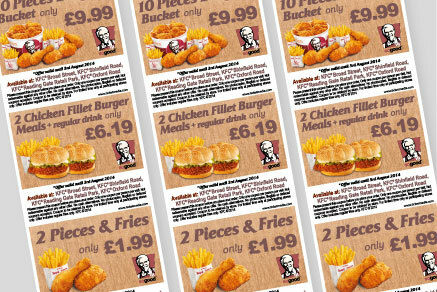 Ticketmedia works with KFC to increase footfall in specific locations. Delivering 741% ROI in two weeks, the campaign delivered a decent number of high-end meal redemptions. The campaign increased sales, with redemptions still being made four weeks after the launch of the campaign. Bus ticket advertising campaigns for Subway have been a cost-effective way of mass marketing to a variety of people. The campaigns helped increase customer count by 15%. Delivering 741% ROI in just 2 weeks, the campaign was super-successful overall, in particular in Broad Street, and delivered a decent number of high-end meal redemptions in Reading Gate and Oxford Road too! All in all, I feel that the number of redemptions has clearly been driving sales, even 4 weeks after the campaign launched we are still receiving them! 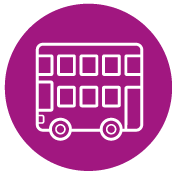 Bus tickets work wonders as they are a cost effective way of mass marketing to a variety of people. It has increased our customer count by 15% and helped get our name in the public eye. I am happy with the redemption rates and have booked for the next two years.